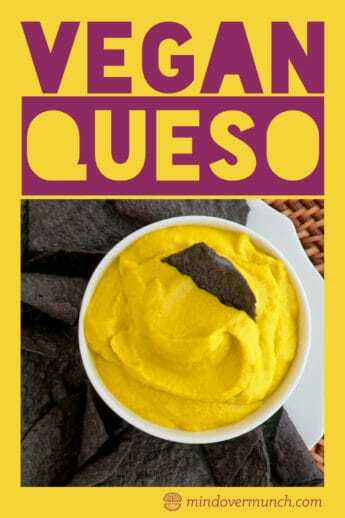 Vegan Queso Recipe – Cauliflower Based & Nut Free! 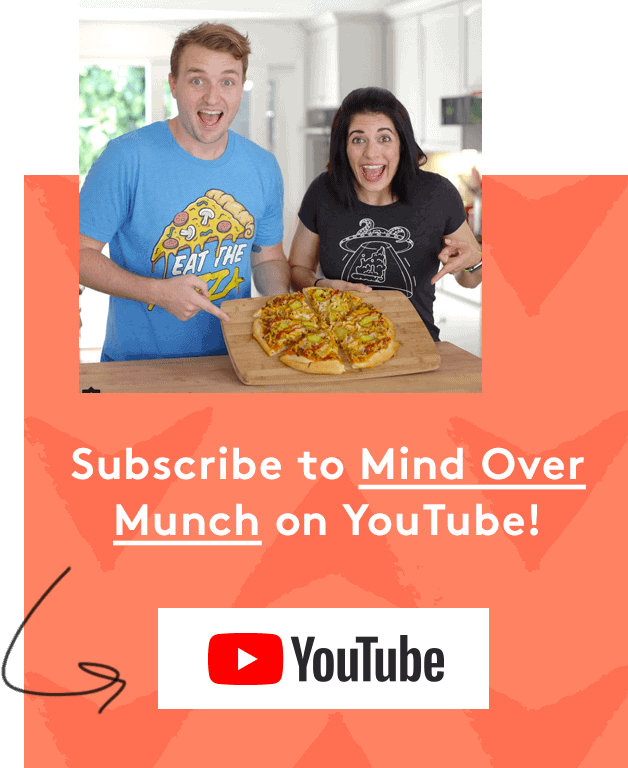 If it seems like EVERY vegan cheese or vegan queso recipe uses cashews or nuts as a base, that’s because just about all of them do… But, what if you live a vegan and nut-free lifestyle?? 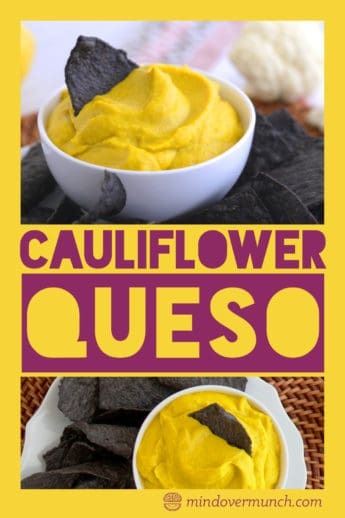 Instead, try this delicious vegan queso recipe made with CAULIFLOWER! 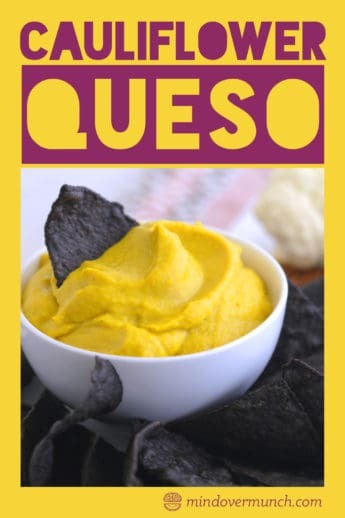 For one thing, it’s lower in fat than traditional vegan queso recipes. But, you’re also sneaking a dose of wholesome veggies into your day! In this vegan queso recipe, the creamy texture of steamed cauliflower makes for a luscious, thick dip. It’s SO nice and smooth—just like real queso! Plus, thanks to the nutritional yeast, you get to enjoy that authentic cheesy flavor. 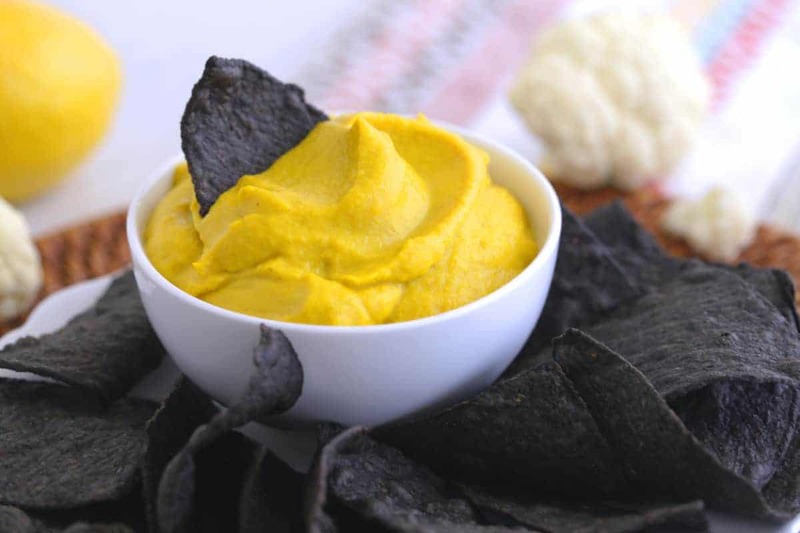 I also added a bit of turmeric and curry powder to give this vegan queso recipe a naturally vibrant yellow color! Seriously, cauliflower is a magical vegetable because you can use it in SO many different ways. Once steamed or cooked, you can blend cauliflower into a glorious, creamy purée. And, it has a mild taste, so it can take on the flavors of whichever seasonings it’s paired with. But, cauliflower isn’t just a versatile miracle veggie. It’s also one of the healthiest vegetables that you can eat! It’s extremely low in calories, rich in fiber, and even contains a fair amount of protein. Best of all, cauliflower belongs to the anti-inflammatory, cancer-fighting family of vegetables: the cruciferous vegetables. 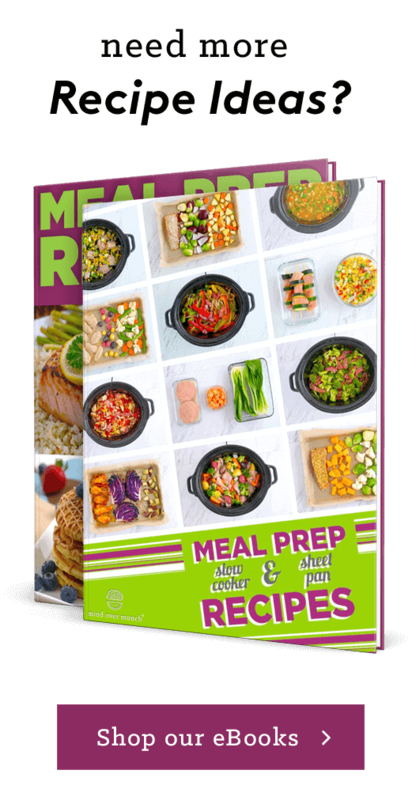 Along with other superfood veggies like broccoli, Brussels sprouts, and kale, cauliflower is one of the best sources of sulforaphane and glucosinolates. Sulforaphane is a powerful antioxidant and anti-inflammatory compound. And, it has a well-studied protective effect against oxidative stress caused by free radicals. On top of that, glucosinolates are one of the most incredible natural cancer-fighting substances on the planet! 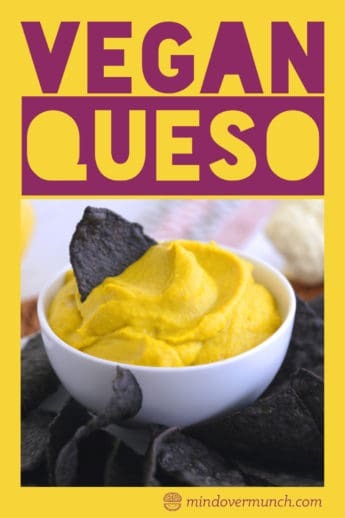 This vegan queso recipe makes a great dip to serve with chips, or you can dollop it on top of vegan tacos. Or, go at it with a spoon if you want! (After all, this is actually a VEGGIE dip—but with the irresistibly cheesy taste of queso!) It’s creamy, zesty, and SO flavorful. And, your family and friends are sure to love it! 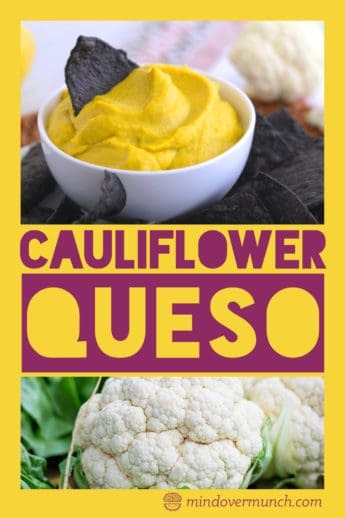 So, if you plan to serve your vegan queso at a party or gathering, I recommend stocking up on extra cauliflower—just in QUESO everyone begs for more! Add steamed cauliflower to a food processor or blender with remaining ingredients (except water). Purée until silky smooth, adding water to adjust consistency as needed. Season to taste. Serve on tacos or as a dip, and enjoy!